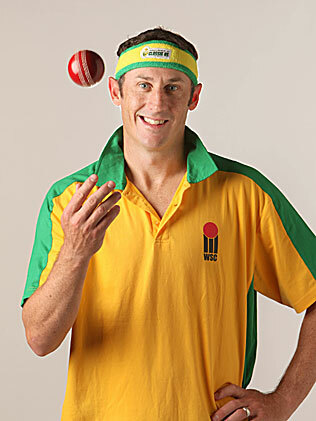 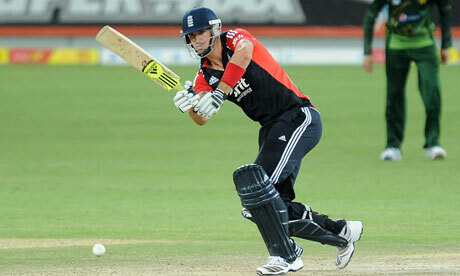 Kevin Pietersen continues humiliating Pakistan as England won 3rd T20 match. 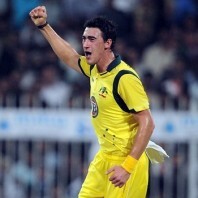 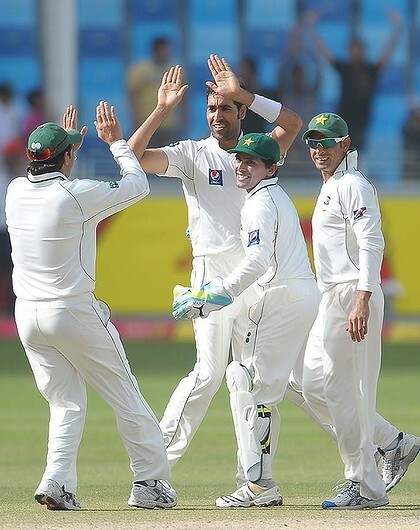 Umar Gul took 3 important wickets to turn the tide as Pakistan won 1st T20 match. 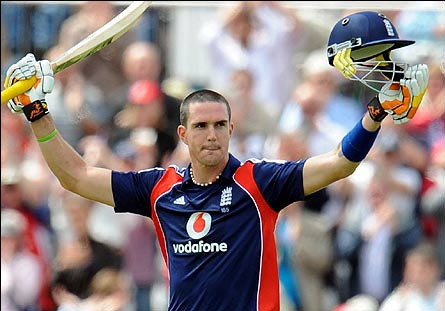 Kevin Pietersen smashed another ton against Pakistan as England whitewashed ODI series. 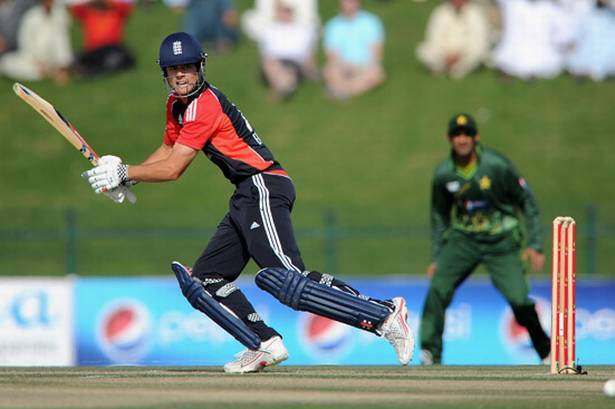 Kevin Pietersen’s unbeaten 111 runs gave England an easy victory in the 3rd ODI against Pakistan. 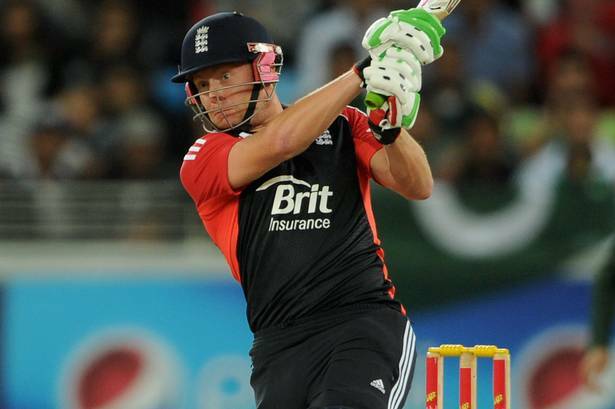 England thrashed Pakistan in the first ODI at Abu Dhabi. 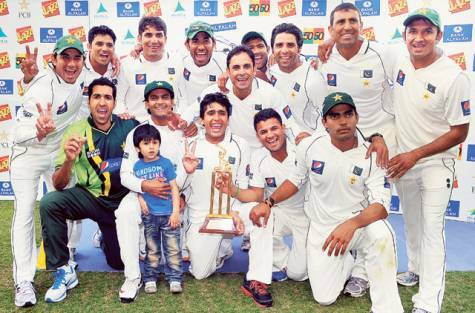 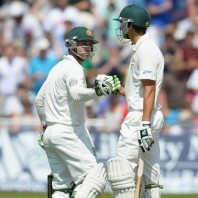 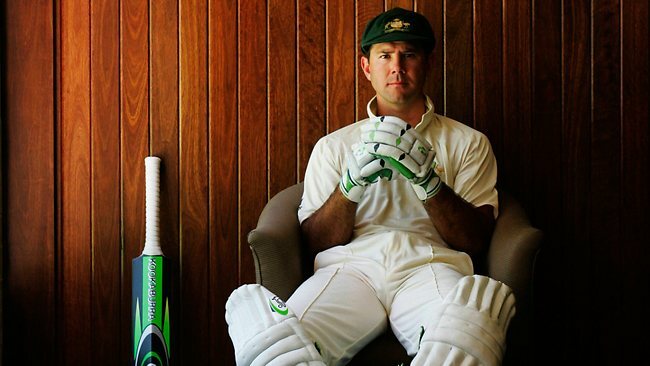 Oakistan humiliated World no.1 Cricket Team in the 3rd test with a whitewash and created history. 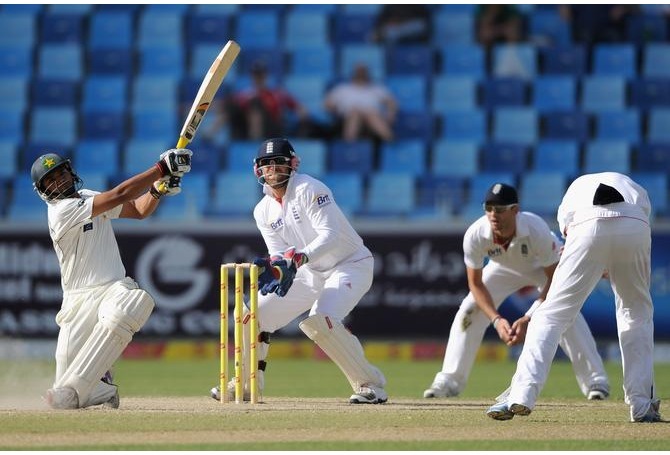 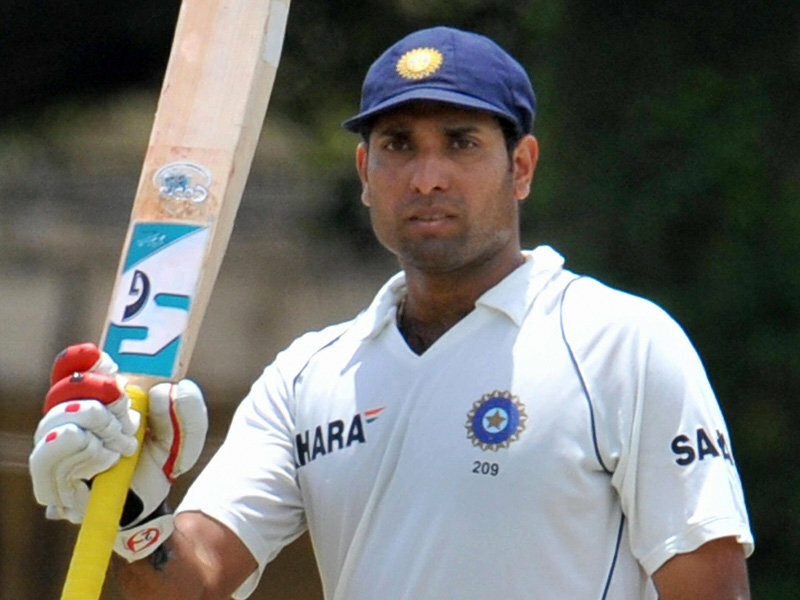 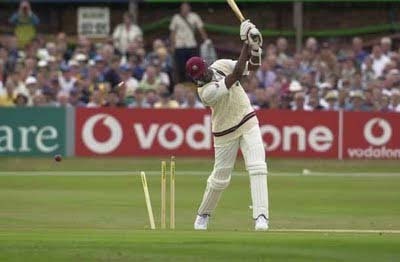 Pakistan puts a challenging task before England in the 3rd Test.